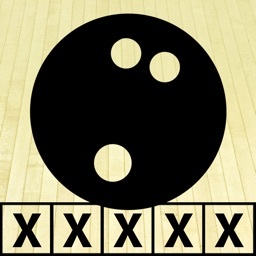 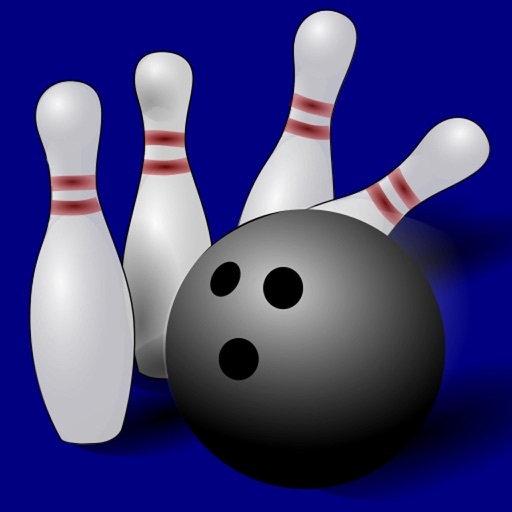 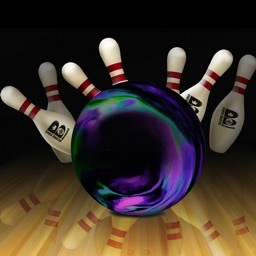 Keep score of your bowling game easily with this specialized calculator. 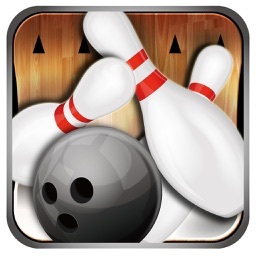 Now you don't have to deal with the dirty, confusing score console in the bowling alley. 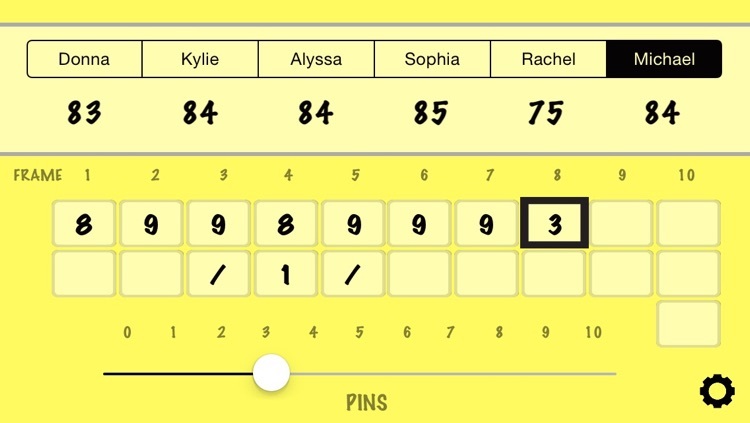 The program uses a modernized presentation to simplify scoring entry. 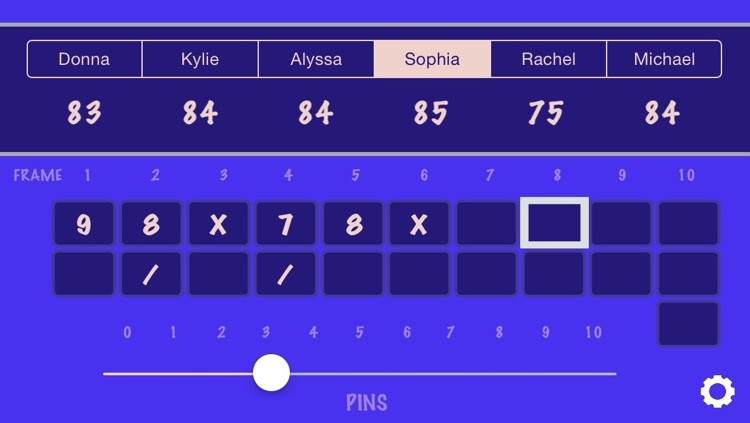 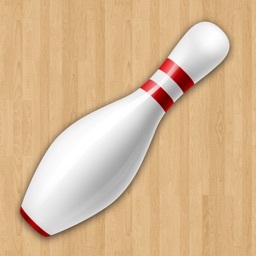 Just touch the frame on the scoreboard, then move the slider to enter the number of pins. Total score is automatically calculated. 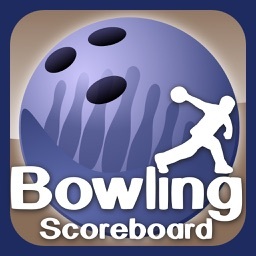 Touch the player selector at the top to enter scores for up to eight players. 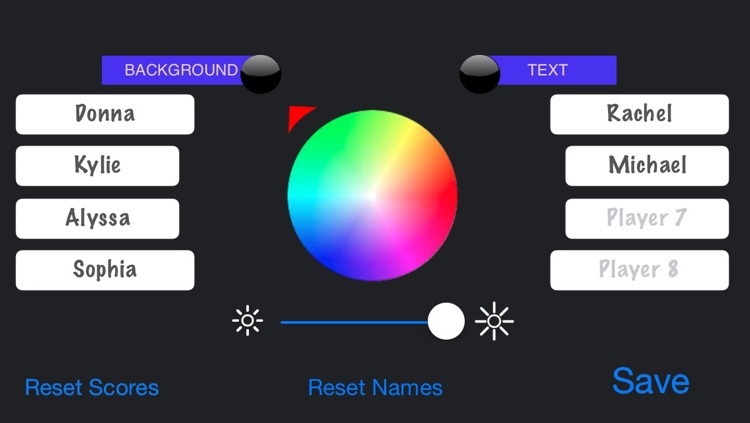 Custom color backgrounds and player names may be entered by touching the settings gear symbol in the bottom right of the main view.